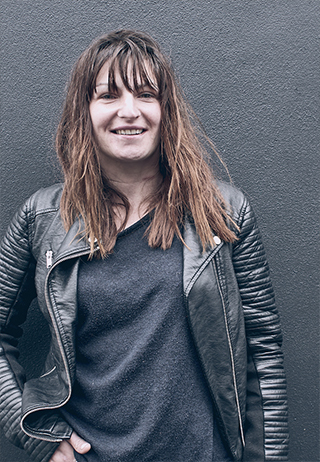 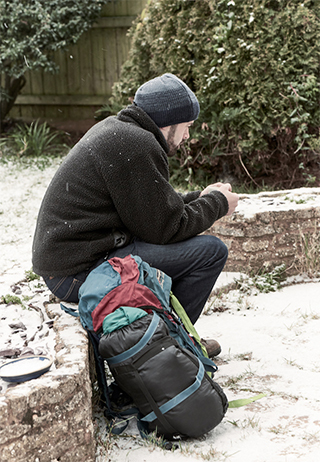 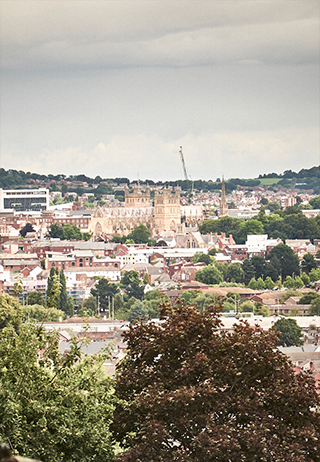 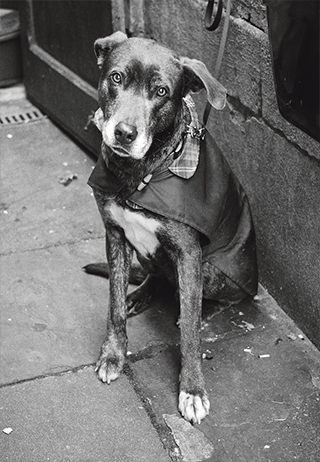 We are Exeter's charity for people who are homeless or vulnerably housed. 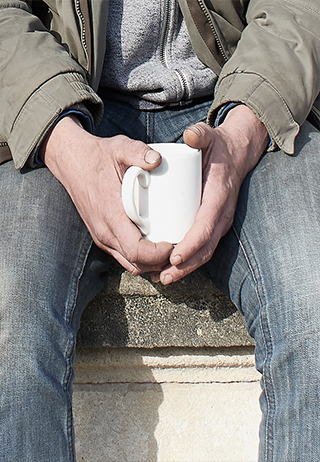 For over 20 years, we have been providing a range of support, housing and prevention services to help fill the gaps in services available to individuals in need. 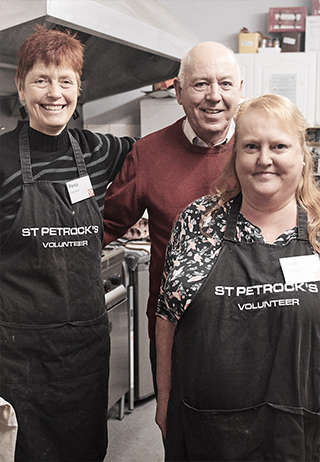 Please note that St Petrock's centre will be open 9am-1pm on Good Friday 19th April, and CLOSED on bank holiday Easter Monday 22nd April - sorry for any inconvenience caused. 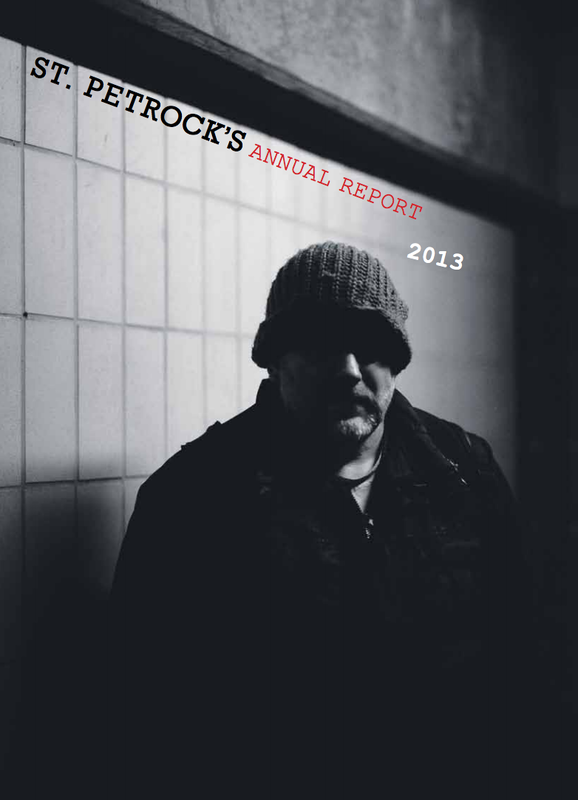 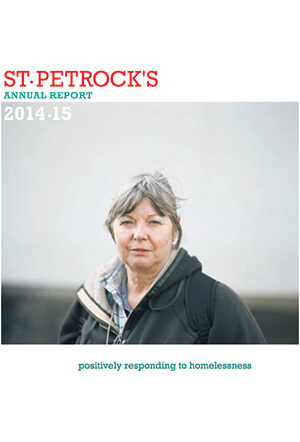 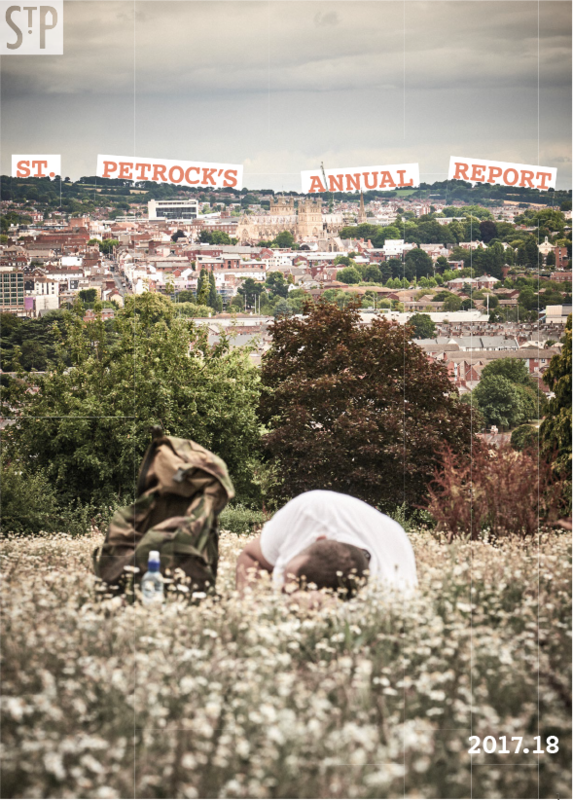 94% of donations made to St Petrock's go directly to providing services for our clients. 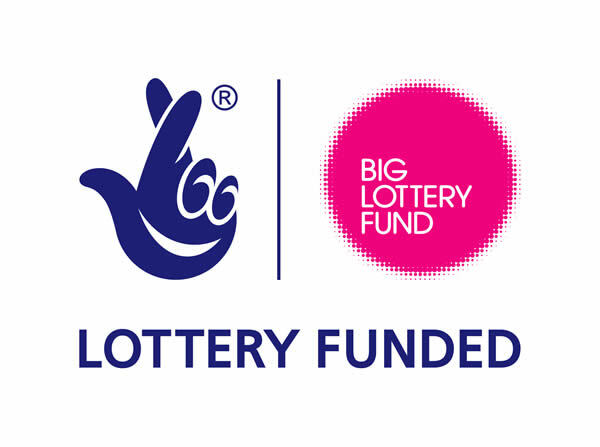 This means you can be sure your donation will have a real impact in helping people who are homeless in Exeter rebuild their lives.